Need to stock up on athletic gear for your summer workouts? Good news! 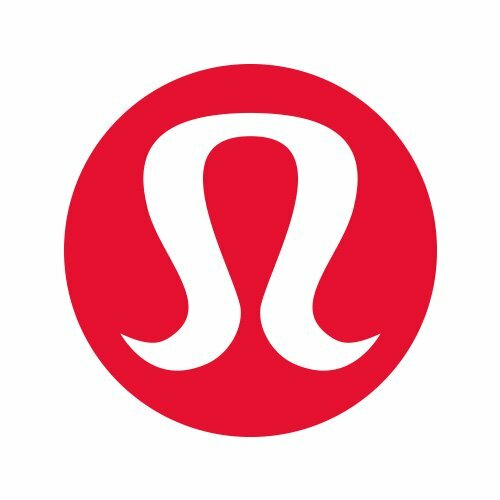 A Lululemon pop-up shop will be at the Paoli Plato’s Closet on Saturday, June 23 at 9 AM. Lululemon Athletica is an exercise apparel company for yoga, running, and other athletic activities.